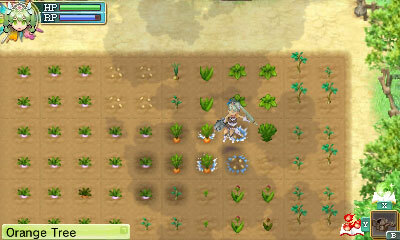 Rune Factory 4 is coming to Nintendo 3DS in Europe courtesy of Marvelous AQL. We’ve even been sent a trio of new screens to mark the occasion. 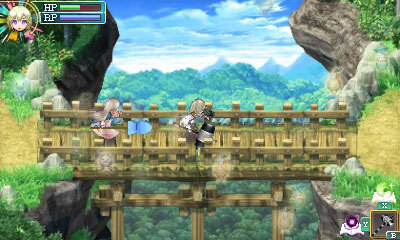 The game will be localised by XSEED Games and is coming to Europe care of Zen United. Rune Factory 4 is a town-builder with JRPG elements, set in the Kingdom of Norad. As a prince or princess, you must bring prosperity to the town of Selphia.